Harnessing the Power of SMS for business Phone System: Cebod telecom "
It’s hard to imagine people going anywhere without using their smartphones. They have become such an indispensable part of modern society that people tend to forget the power they can harness with the communication technology they have at hand. Businesses can have many advantages using these devices, especially when getting their message across multiple platforms. SMS for business is one way of utilizing technology to enhance your company’s telecommunication expertise. 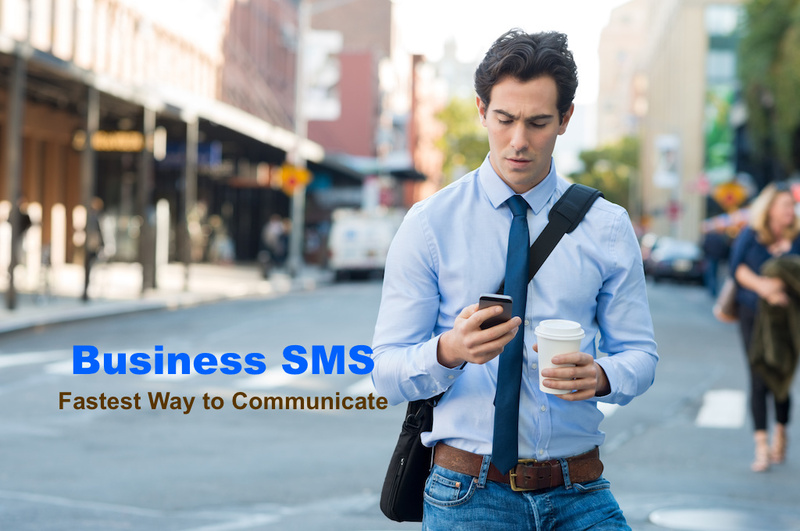 SMS for Business is one way of seamlessly sending message to any phone number. It lets you forward your incoming text to a desired phone number, email or url on multiple devices including smartphones, tablets, and desktop computers. You simply use one business number to send fax, voice, and text messages to your clients, colleagues and department divisions. Not only does it enhances your company’s telecommunication ability but also gives you the power to stay in touch with your customers and co-workers without sacrificing your personal phone privacy. Business SMS is commonly provided as part of a broad premium PBX telephone features. This is commonly included with Cebod Telecom phone plans. This important business phone feature generally consists of sending and receiving messages from both your personal and business list of contacts; being able to send messages to an individual, various groups, and departments; and the ability to block non-essential messages and spams. As SMS can be a personal matter that goes directly into the recipient’s phone number, business messaging can be customized to fit the recipient’s needs. This makes customer service fast and reliable without going through the common channels that require much time. Another great feature that makes it reliable is the ability to send and receive messages across multiple platforms. You can send and receive your messages from your phone, tablet, and PC. SMS for business also allows you to send your messages from a business number provided by the service provider. This gives you the privacy you need without giving out your personal phone number. Business SMS also gives you the ability to receive push notifications from important incoming messages to your email, specific phone number or url. Number blocking is another benefit you get with a business number. This allows you to block calls from numbers not existing in your contact list. Additionally, you can create a spam blacklist to eliminate unwanted spam messages from various sources. Important calls are made easy with a business SMS and you can join a conference or visit a website by selecting recognized phone numbers and links straight from the message.